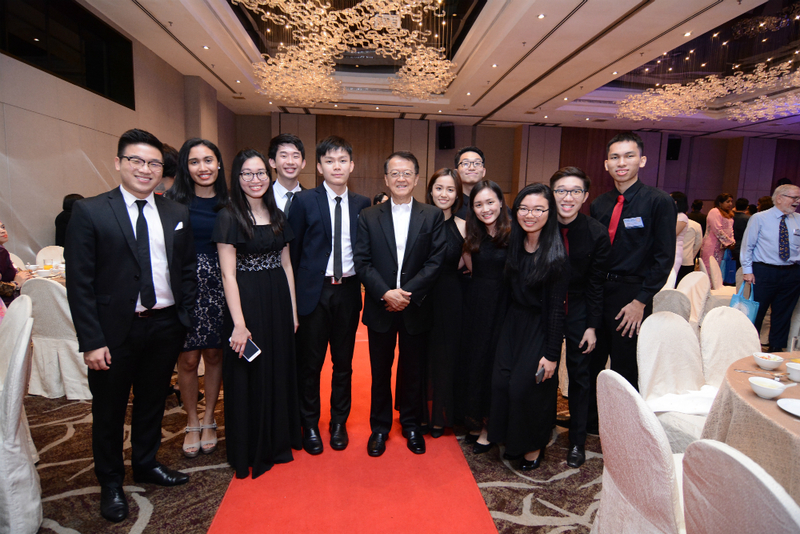 The Jeffrey Cheah School of Medicine and Health Sciences (JCSMHS) has reached a landmark ten-year milestone. 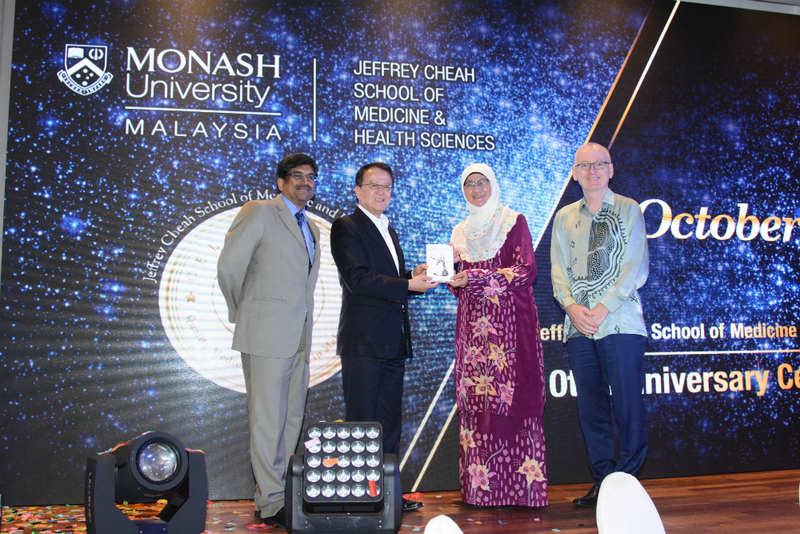 Since its concurrent establishment in Johor and Selangor in 2007, JCSMHS has grown by leaps and bounds, gaining accreditation from the Malaysian Medical Council, as well as becoming the first medical school outside of Australia and New Zealand to be accredited by the Australian Medical Council. A research-intensive private medical school, JCSMHS is involved in major research in the areas of public health, brain research, dengue virus infection, diabetes, obesity as well as cancer. Publications by academicians have also increased over the years, with over 800 publications in high impact journals such as Nature, Lancet and JAMA. “Just as we envisioned, we are now one of the premier private medical schools in the country. We have recruited excellent staff, enrolled highly talented students, and are progressively increasing our research output. 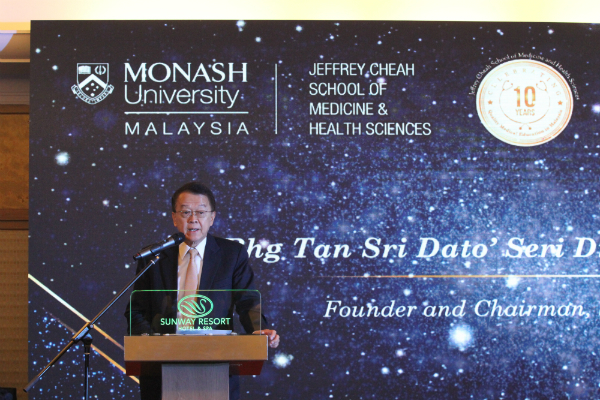 In fact, our intense focus on research is one of our widely acknowledged attributes,” stated Tan Sri Dato’ Seri Dr Jeffrey Cheah AO, Founder and Chairman of Sunway Group. According to Professor Dr Shajahan Yasin, Head of School for JCSMHS, the last ten years have seen the school produce several graduates of high calibre. 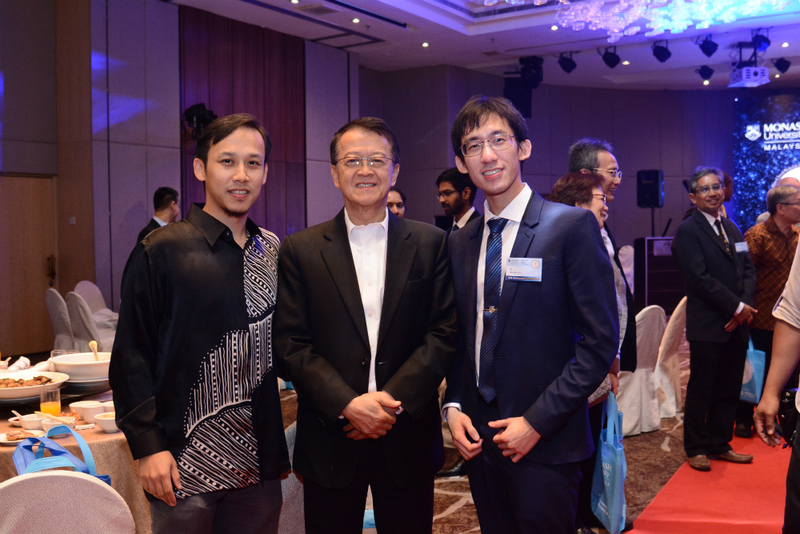 This was especially notable in 2012 and 2013 where Monash Malaysia students took top honours, ahead of their counterparts in Monash University Australia. “This is testament to our focus on delivering quality education and promoting an environment for sustainable development. We are proud of the fact that we are producing high-quality doctors who are as good as any in Australia or from around the world,” he said. The school imbibes a holistic approach to education and provides students exposure to international, public and even private healthcare systems. The school is one of the first medical schools to include postings in highly regarded private hospitals in Malaysia such as Sunway Medical Centre (SMC), Tropicana Medical Centre, Darul Ehsan Medical Centre, on top of postings to a rural hospitals and a large public hospital for students’ pre-internship. Additionally, all students also spend a compulsory 12-week clinical posting in Australia, thereby gaining invaluable international exposure and experience. “Nearly 200 of our 600 graduates over the last ten years have obtained internship positions in Australia; this means they can begin their careers within two weeks of graduation. The year-long internship in Australia also allows students an earlier start to their specialist training. A number of students who have completed their specialist training in Australia are now returning home. 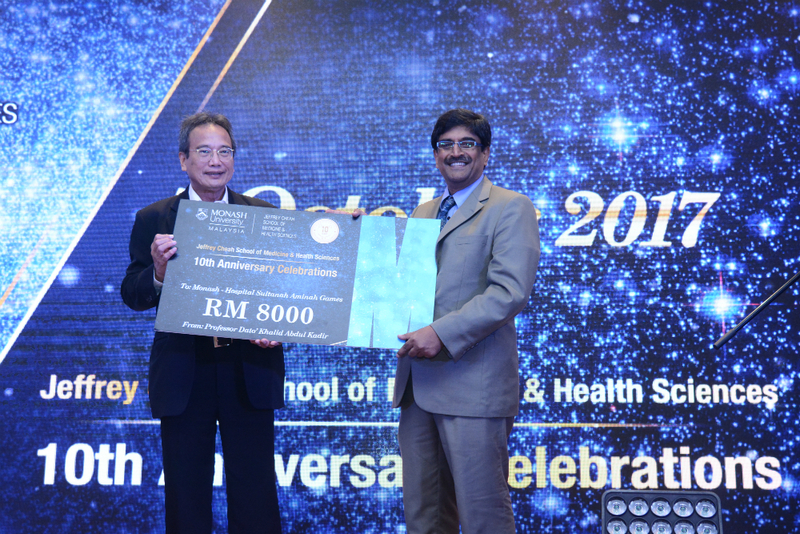 This will help address the increasing need for specialists in Malaysia,” added Prof Shah. As JCSMHS moves into the future, potential opportunities for collaboration with other universities is an area of focus. 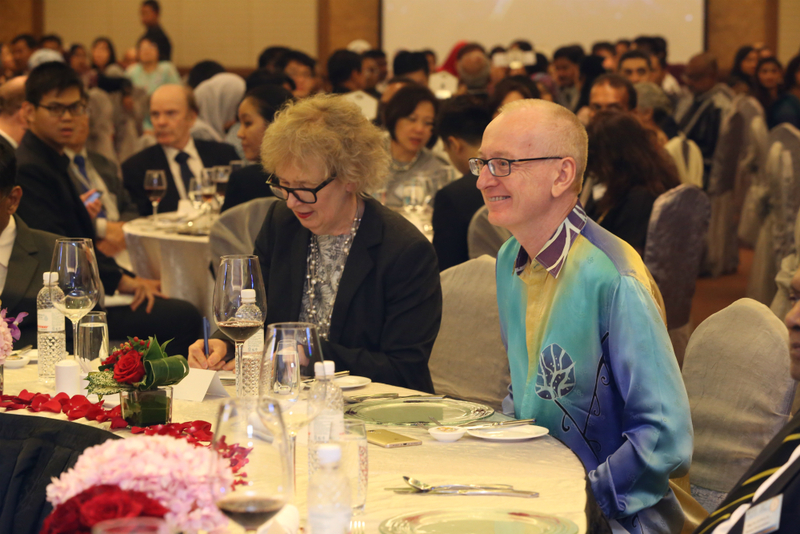 This includes local medical schools as well as regional universities in Australia, Indonesia and Thailand as well as those in Europe and the United States. “JCSMHS is also collaborating closely with top medical schools in the world such as those at Harvard and Cambridge universities. 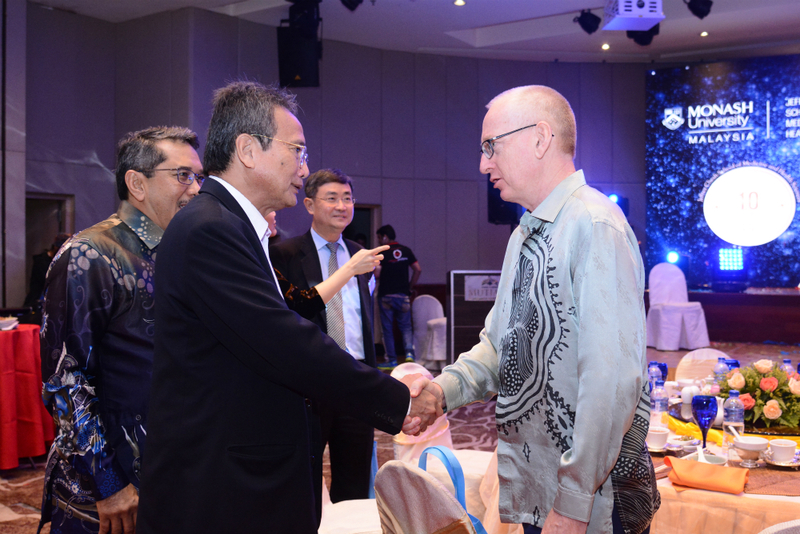 Both of these world-renowned institutions are keen to establish a presence here, especially in research and postgraduate training, in Sunway City, recognising that the infrastructure and the ecosystem are already in place to make this integrated township a vibrant and sustainable centre of excellence for research and education,” stated Tan Sri. 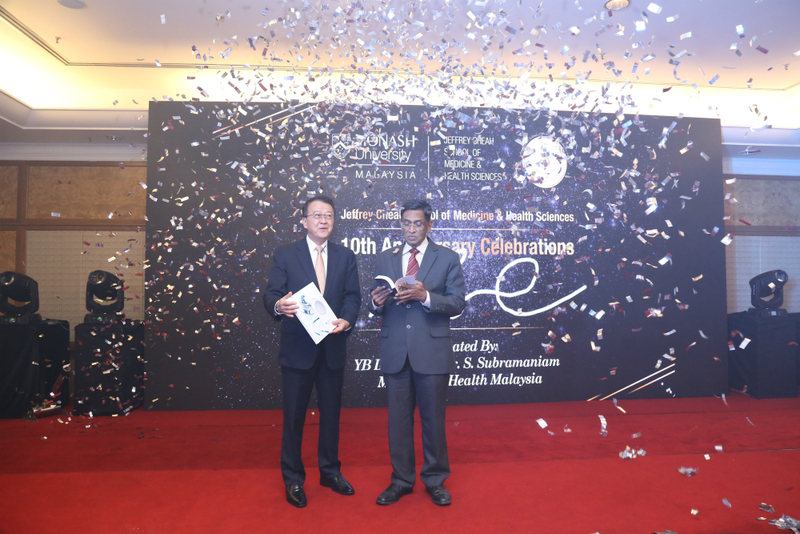 In conjunction with their 10th Anniversary, JCSMHS will be hosting a range of workshops including research training programs which are open to the general public as well as to researchers. A two-day Assessment Workshop will be also included, aimed at senior academic staff from medical schools involved in examinations and other forms of assessments. A highlight of the celebration is a forum - ‘Our Future, Your Past’ - which allows current students to engage with alumni, giving them a platform to share their experiences and wisdom, of being in the real world. 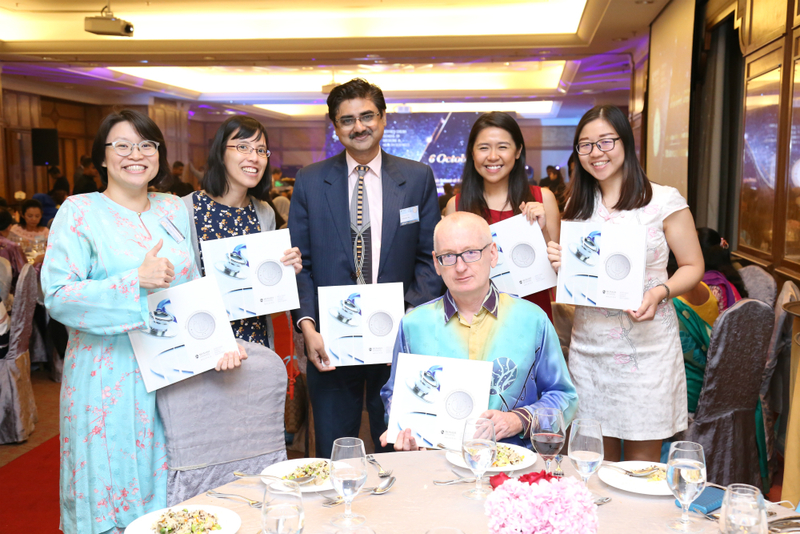 To mark its 10th year, JCSMHS has launched two books – a commemorative book, celebrating its milestones, as well as ‘On Becoming a Doctor’, which contain a collection of stories and musings of alumni, who are now doctors and specialists. Proceeds from sales will go to a designated charity.